The chapter introduces the readers to the basic concept of Bitcoin and gives them a glimpse of the great aspects of Bitcoin investment. This chapter enlightens the readers about the evolution of money throughout the ages to give a proper idea of how Bitcoin came to be. In this chapter, we explore the reason behind the uprise and huge popularity that Bitcoin has garnered. Here the readers learn about the basic principles of the design of Bitcoin and blockchain technology. The readers are introduced to the Bitcoin wallets and the tricks that they should know to get started with Bitcoin. They learn how about different types of Bitcoin wallets in detail apart from understanding how to buy Bitcoins. The merits and demerits of Bitcoin investments are discussed here. The chapter provides a chance to the readers to understand for themselves the aspects of Bitcoin investment. The chapter reviews the hardships that current banking and payment system offers to people. It also helps people to understand the importance of Bitcoin in this scenario. This chapter answers the long going debate on whether Bitcoin is a threat or a gift. The allegations and rumors regarding Bitcoin that has been surfaced over the years have been given a reasonable answer here. The readers are introduced to Altcoins in this chapter. The debate on whether the Altcoins are worth investing on is dealt with in this chapter. The world changed greatly with the invention of Bitcoin. The failing payment systems and authoritarian structure of the banks had put the modern day monetary system in the shackles. Thus, Bitcoin brought with it incredible decentralised blockchain technology, great infrastructure and a hope for a better future where no one will have to be troubled by the totalitarian behaviour of the centralised banks. Plus, Bitcoin made one thing very easy for common people. It provided every individual with an easy opportunity to make investments and earn great returns on it. Previously, making investments was not very easy for the people due to the complications of the market apart from high volatility. But Bitcoin found a way to solve this problem with its robust infrastructure and technology. Above all, Bitcoin marked the start of a new era of human history; it marked the dawn of cryptocurrencies. 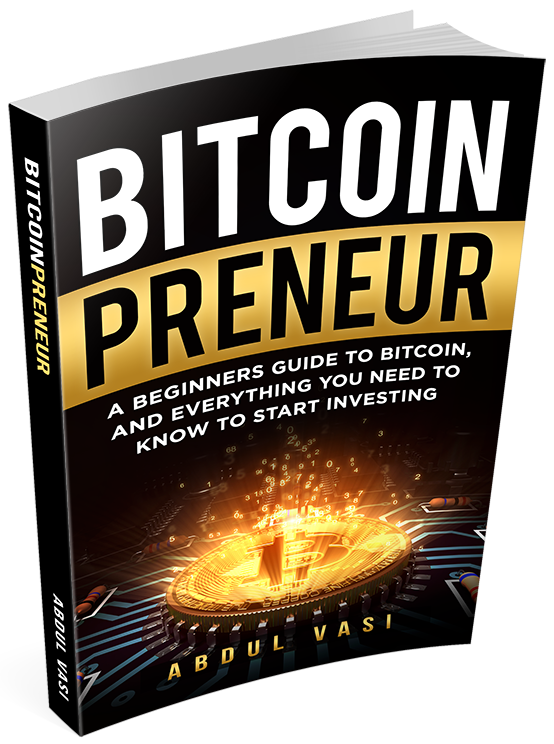 Bitcoinpreneur is written as an accessible guide that introduces the reader to this incredible invention called Bitcoin. It helps you to understand all the details that make Bitcoin so special and significant at this age. 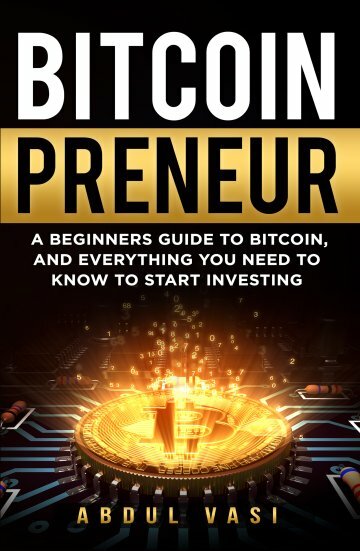 I wrote Bitcoinpreneur as an accessible guide for anyone who is interested in Bitcoin and other cryptocurrencies.Bitcoin is definitely one of the greatest feats that computer science has achieved. It has enabled people to transact money internationally without the hassles of bank transfer and it also has provided people with a new form of tangible currency. But most importantly, Bitcoin has created ways for everyone to become an entrepreneur and earn easily by making investments. My friend told me about Bitcoin back in 2017 but I never showed interest as I was sure that it was one of many scam schemes. Then I came across Bitcoinpreneur and my world changed completely. 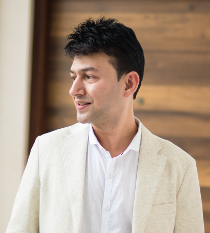 I understood the misconceptions I had and learnt the tricks to make great investments. Hence, here I am enjoying good returns on the investments I made. Thanks, Bitcoinpreneur!